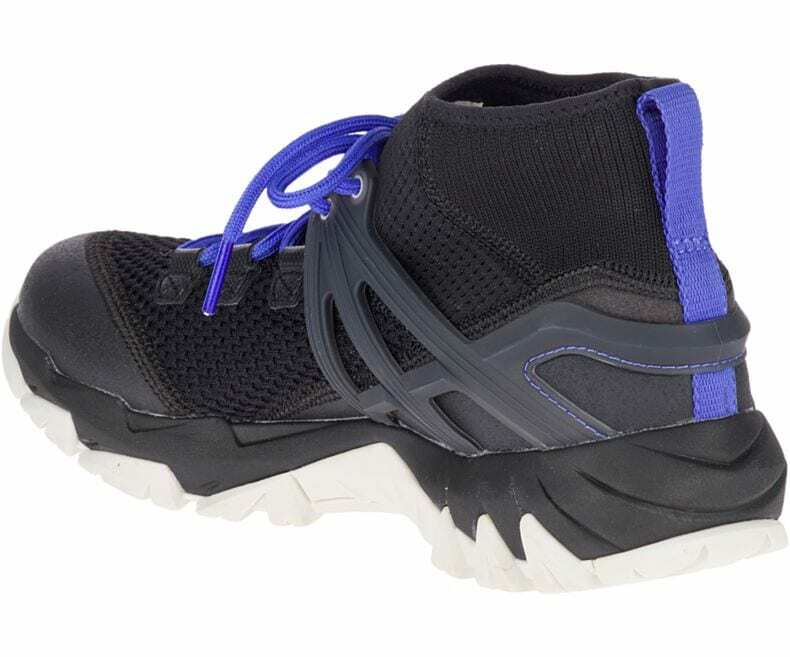 Merrell has launched the second iteration of their MQM line with the introduction of the MQM Rush Flex. 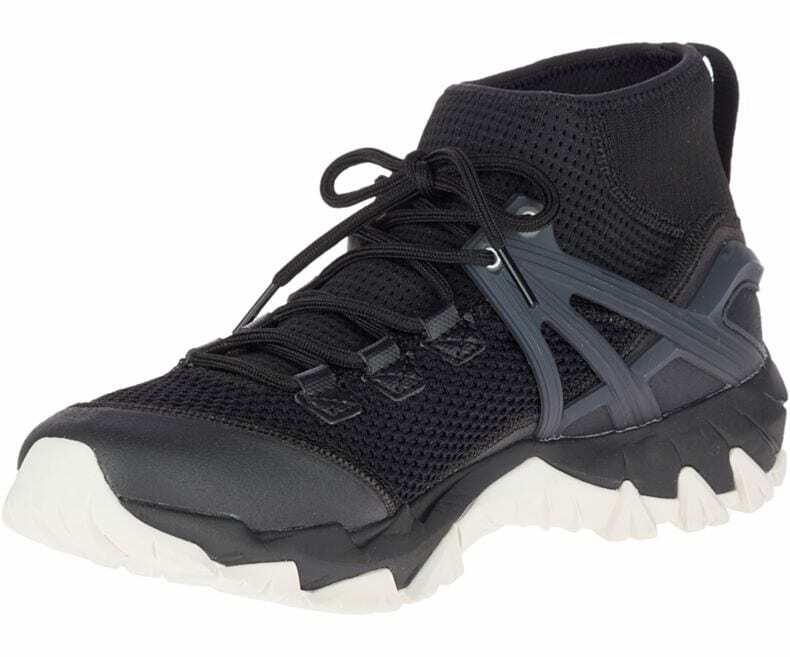 This technical hiker is engineered with ballistic fabrics carefully mapped in high wear areas to offer relentless protection, without the weight, for moving quickly in the mountains. In December 2017, Merrell Ambassador and Adventure Science athlete Simon Donato field tested the MQM Rush Flex during his third expedition to the Musandam Peninsula in Oman. He set out to leverage his fitness as an ultra-runner and his passion for archaeology to geotag unexplored archeological sites scattered across the mountainous peninsula. Due to unforgiving landscapes, injury, and their footwear failing them from the extremely rugged and sharp terrain, Donato and his team were unable to complete their expedition in Oman during the previous two attempts. With a single pair of MQM Rush Flex on their feet, Simon and his team were able to traverse 100+ km through this unstudied landscape successfully on their third attempt and discover 50+ sites that were then acknowledged in a scientific paper. Dr. Simon Donato is an ultra-marathoner and the founder of Adventure Science, an organization that pairs athletes with researchers to conduct scientific field projects in remote locations around the globe. Adventure Science was born when Donato wanted to do something with his athletic ability to positively impact the world. Through Adventure Science, he has conducted over 15 global projects exploring everything from archaeological ruins and dinosaur fossils, to searching for missing airplanes and people, to conducting exercise physiology projects. 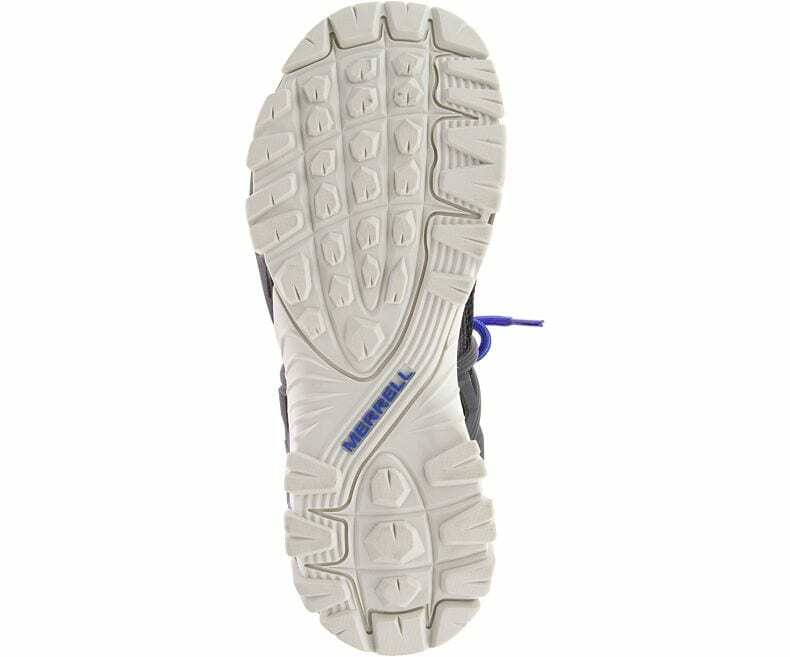 The MQM Rush Flex is made with one of the toughest, rip-resistant materials used in workwear and motorsport apparel. 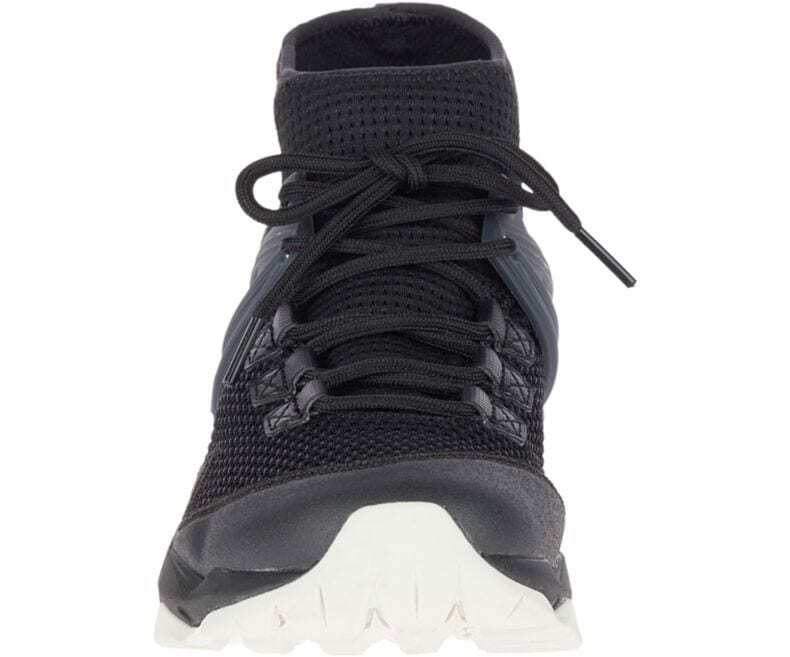 CORDURA fabric wraps the entire upper for premium wear-and-tear protection and unmatched durability. 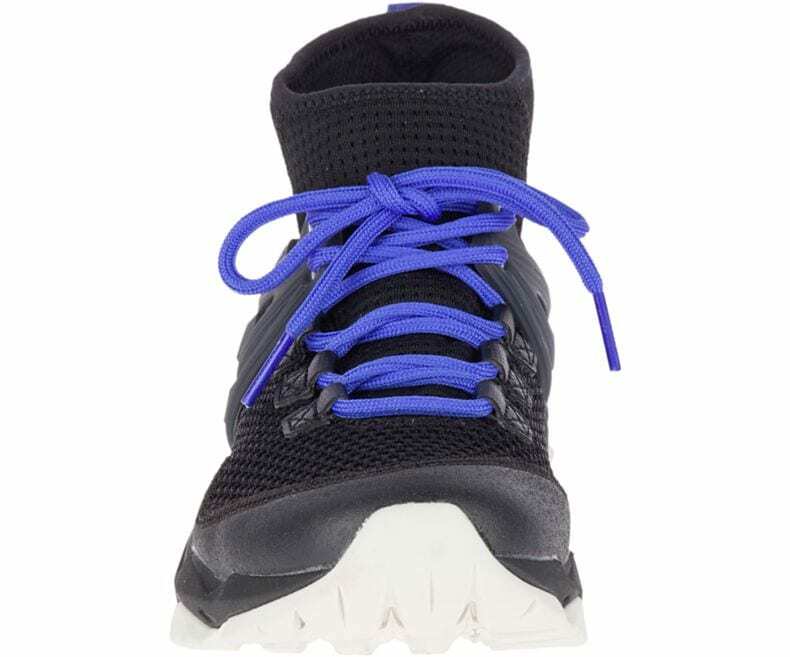 Merrell’s proprietary Kinetic Fit BASE insole contours to match the curve of your foot for flexible, natural support and intuitive, responsive movement. 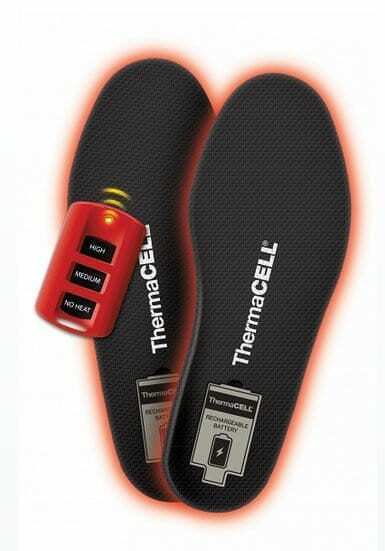 The shoe’s M Select Grip outsole tunes connection with persistent, all-over traction that grabs the ground during sharp and steep movements. 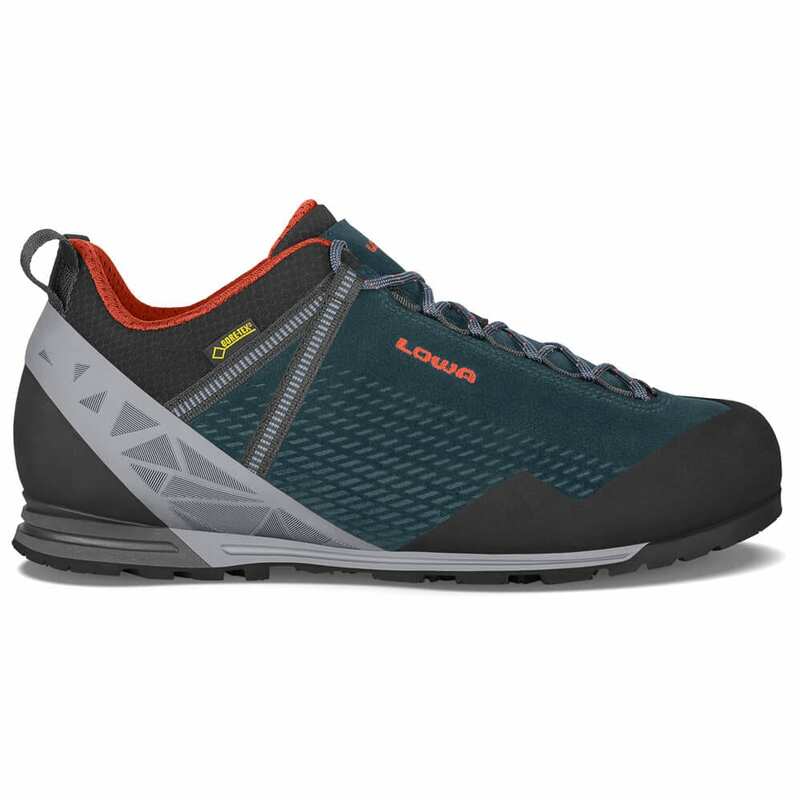 This technical hiker is engineered with ballistic fabrics carefully mapped to offer relentless protection, without the weight, for Moving Quickly in the Mountains. 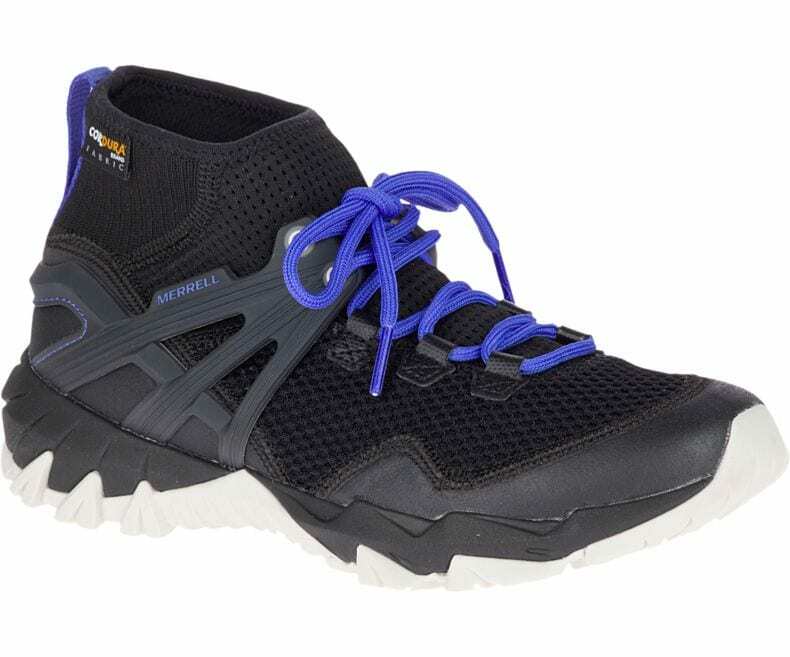 The MQM Rush Flex is now available on Merrell.com. 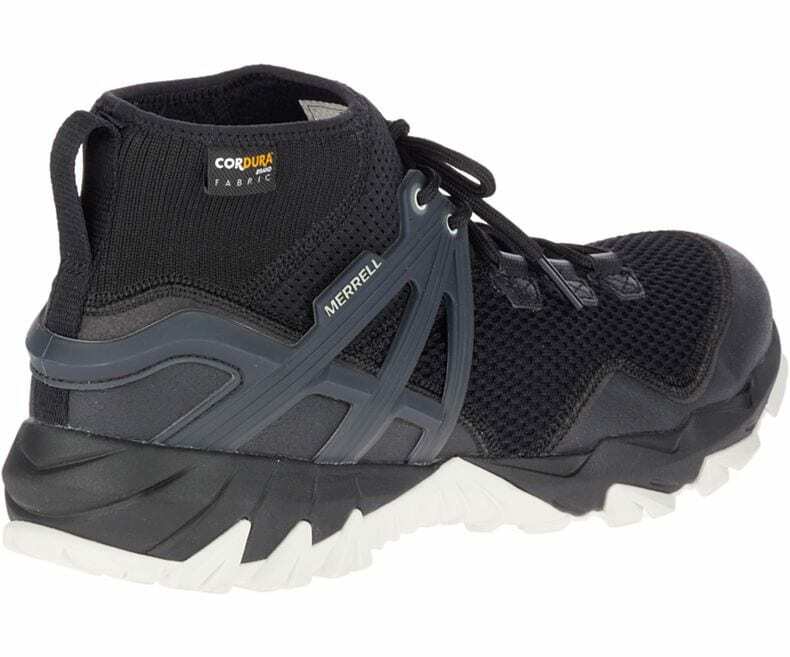 Merrell® exists to give you all you really need to discover the simple yet profound power of the trail. We believe the trail is for everyone. Our goal is to provide thoughtfully designed, rigorously tested products that over-deliver on performance, versatility and durability. Because when you’ve got air in your lungs and good shoes on your feet, you’ve got everything you need. 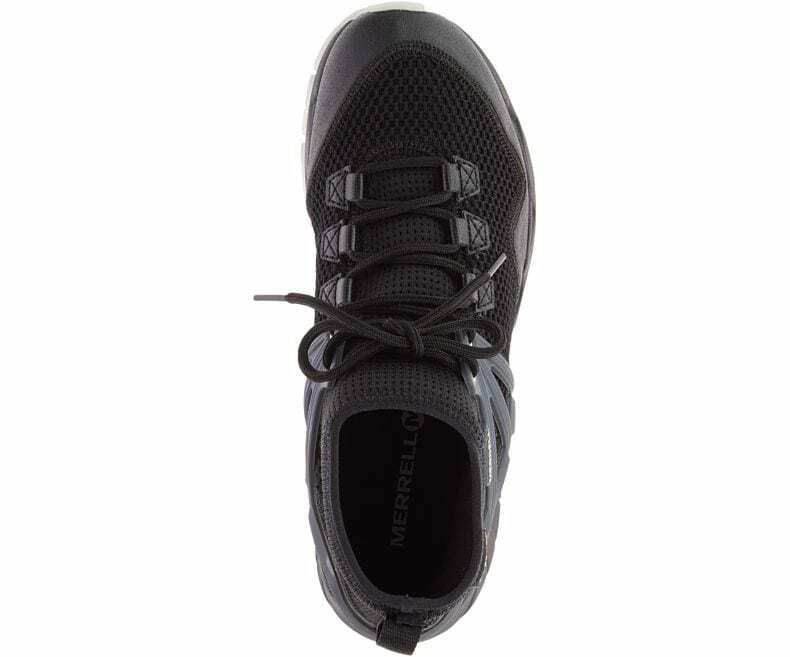 Visit Merrell.com or follow us on social at @merrell and @merrelloutside.